Andy Andres teaches Biology and Mathematics at Boston University (mostly introductory courses in biology, physics, and human genetics), but also developed and teaches the highly successful MOOC “Sabermetrics 101: An Introduction to Baseball Analytics” to about 50,000 registered learners on the edX platform during its two runs in 2014 and 2015. In 2016 he was invited by Google to talk about Sabermetrics and Technology in his Talks at Google presentation. He is the Founder and former Chairman of the Educational Resources Committee for the Society of American Baseball Research (SABR), and winner of the SABR 2012 USA Today Sports Weekly Award for his research. 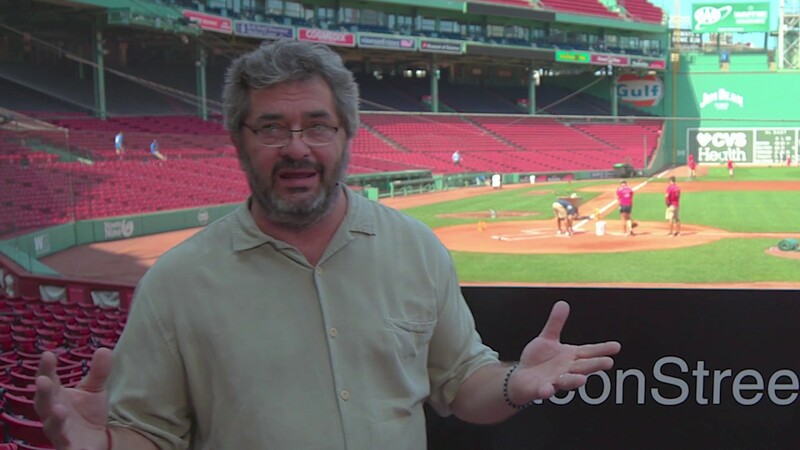 As a Datacaster/Stringer for MLBAM, he is responsible for keeping score of games at Fenway Park for various Internet application like mlb.com’s Gameday and ESPN’s Gamecast. 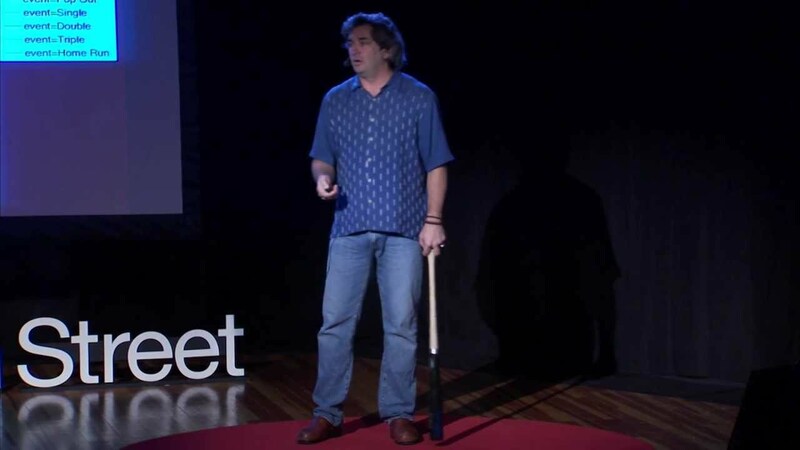 Professor Andres talks about the science of baseball in his TEDx talk: The Science of the Home Run, TedXYouth@Beacon Street. Andy lives in Cambridge, MA with his wife, the fabulous Kate Andres, and their three children, Maddie, Aubree, and Griffin.